Your business card should represent you and your brand. Whether you are associated with a business, a nonprofit organization, a team, a group, or are simply representing yourself, your business card should leave people with a depiction of who you are and what you embody. Don’t hand people a piece of paper that doesn’t symbolize exactly what you intended. 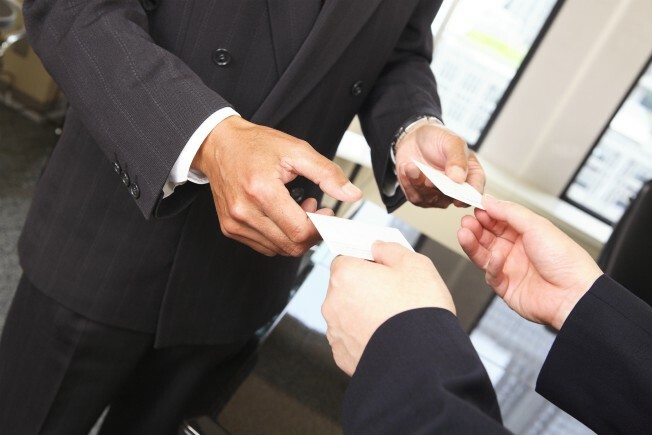 Be vigilant not to make these simple business card mistakes that may prevent you from standing out or worse, cause frustration in the individual receiving your business card. Your name and company name should stand out, whether that means using bold, italics, all capital letters, or a larger font size. However, don’t overlook the smaller text on your business card. Make sure that it is legible, even to people who may not have the best vision. When someone hands you a business card, you should be able to jot a few notes on the card. Whether you are writing hints to remind you of meeting this individual or a reminder to call, you should be able to take pen to paper. If your card is glossy, others are less likely to be able to write on it. Speaking of being able to write on a business card, there must be room to do so. If your card is covered front and back, it not only looks cluttered, it makes it difficult for others to jot notes. Be sure there is plenty of space on your card or leave the back empty so others can use that space. Some people think that they are being creative by using a different font color other than black. While it does add to the texture and design of a card and makes it unique enough to stand out, if the color is too light, others cannot read the text. Make sure you choose a font color that offers enough contrast to stand out. If you’re unsure, stick with black. While it’s fun to create new designs and it’s easy to just use a premade template, neither of those options are effective if they are inconsistent with your other marketing materials. Integrate your design across all marketing pieces, from your website to your brochure to your product packaging. Everything should match as part of your brand, reminding others of your company at first sight. Brand recognition should extend to your business cards. If you take the time to update social media sites, it is essential that you share that information on your business card. Even if you must resort to shortened URLs, such as tinyurl.com, it is better to include these links than to exclude them. Most social media site addresses can be shortened, such as using your Twitter ID, your unique Facebook address, or your YouTube username. While business cards originated as a way to share one’s physical address and phone number, times have changed. One-third of Americans prefer to interact via text or email over telephone calls, with the percentage being over half for younger people, according to Pew Research. Give individuals the opportunity to reach out to you in whatever manner they prefer by providing your phone number, cell phone number, and email address. Don’t choose the cheapest paper available for your business card. Remember, while it’s “just a piece of paper,” your business card represents you and your brand. It should be thick and sturdy and stand for quality. While you don’t need to get the highest quality paper available, don’t settle for the cheapest option. You want to include as much information as possible on your business card, but you can overdo it. Offer just enough information to entice people to want to know more. 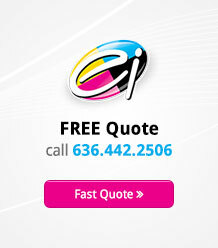 Provide contact information, a logo, and a brand promise or tagline, but not much else. You don’t want to overwhelm people. You want to encourage them to take action. In today’s world, a web address is more important than your physical address. People can find your store on their GPS with just a name and city or zip code. But finding your web address can be a lot more difficult. 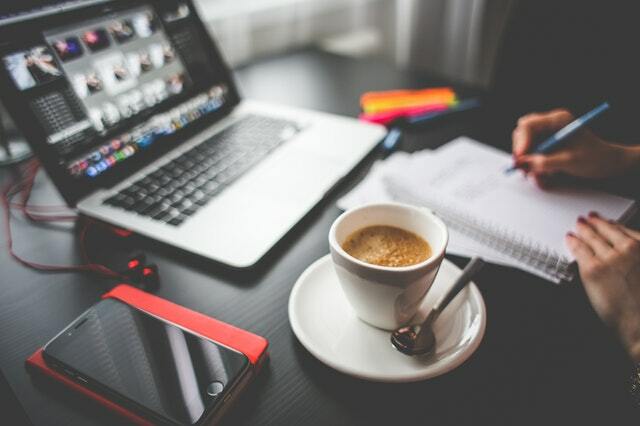 Don’t forget to include your web address on your business cards – and all marketing pieces – so that people know how to find out more about you or your company. 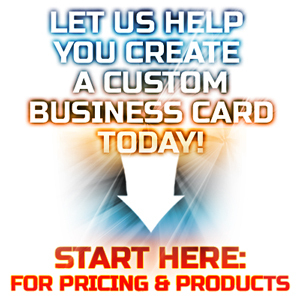 Your business card represents you and your business. Make sure it is high-quality with all the right information, or you may leave your contacts without the right information – or worse – without the right impression.